Extreme Air Duct wants to remind our current and future customers that stains can ruin upholstery and they must be dealt with immediately, let Extreme Air Duct be your #1 Upholstery Cleaning Company. If you doubt your ability to remove a stain yourself, don’t risk it. For all Upholstery Cleaning, our technicians use specially-designed products, equipment, and methods every step of the way. Fabric furnishings are often heavily used and thus show soil and dirt quickly. We also offer leather cleaning and conditioning. Whether you have kids or pets, frequently host friends and family or simply are at home a lot, you know your upholstered furniture is getting a workout. Dust, pollen, germs, food crumbs, stains and blemishes can’t be avoided. But you don’t have to accept the fact that furniture is going to be dirty. Let Extreme Air Duct provide you with a refreshing upholstery cleaning that extends the life of your furniture and is safe and healthy for kids and pets. A deeper, healthier, faster drying clean will have you back to enjoying your renewed, refreshed furniture in no time. Extreme Air Duct is not only good for making your furniture last longer, but it’s also good for your budget. That’s because our Upholstery Cleaning system doesn’t leave behind residue that makes your furniture attract dirt faster – so your upholstery won’t need to be cleaned as often. 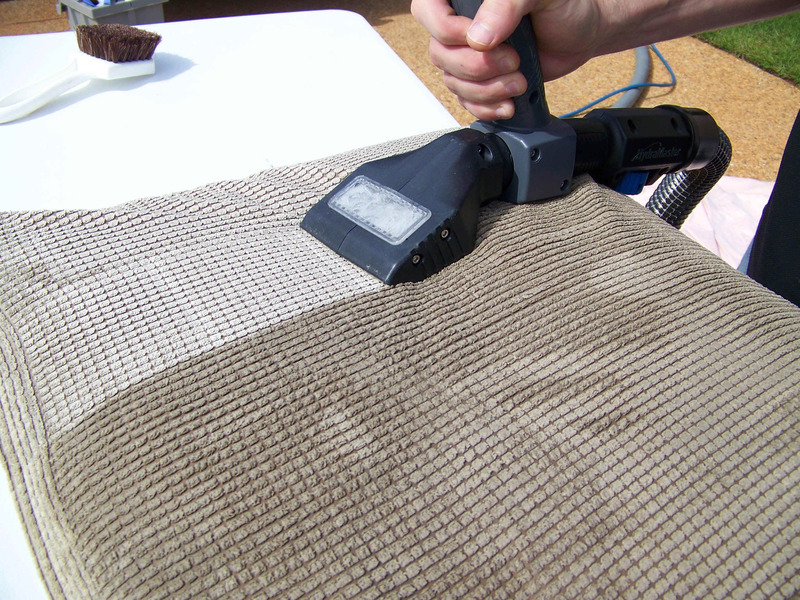 Our upholstery cleaning process works on many different types of materials, too. You’ll be amazed by the cleaning power of carbonation! At Extreme Air Duct Cleaning, we specialize in restoring the beauty, vitality and original freshness of all your upholstered furniture. Deep down and fabric restoration can effectively and economically extend the life of your upholstery by removing contaminants such as household dust, dust mites, pollen and tender. We make special consideration for each individuals piece of furniture to determine the most effective upholstery cleaning treatment. Such characteristics as color fastness, fabric stability, age and most others can have a dramatic effect on the method use. Leather Upholstery Cleaning and Conditioning. Call us today and talk directly to our Leather Specialist who will come to your home and perform all work right in front of you! Comparatively, microfibers are two times finer than silk, three times finer than cotton, eight times finer than wool, and one hundred times finer than a human hair. Currently, there are four types of synthetic microfibers being produced. These include acrylic, nylon, polyester and rayon. Extreme Air Duct upholstery cleaning service is the right way to go. Call today for your Upholstery Cleaning appointment 832-699-0888.